Lovely pictures as always.. really adore those colorful window frames ! Lovely pictures I love the cute little VW cars in the shot. I Felt the same way walking around Seattle its a bit hilly but I hear San Francisco is more like that too. Beautiful pictures, love your style..
Beautiful photos! My dream is to tour South America one day... What others regions/cities did you visit? Which was your favorite? 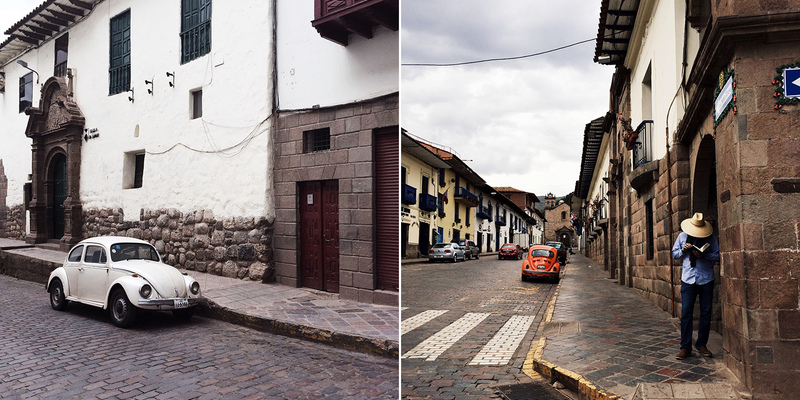 I've been to Cusco twice, and I loooooove it so much. I could spend weeks there. Your photos capture it beautifully. 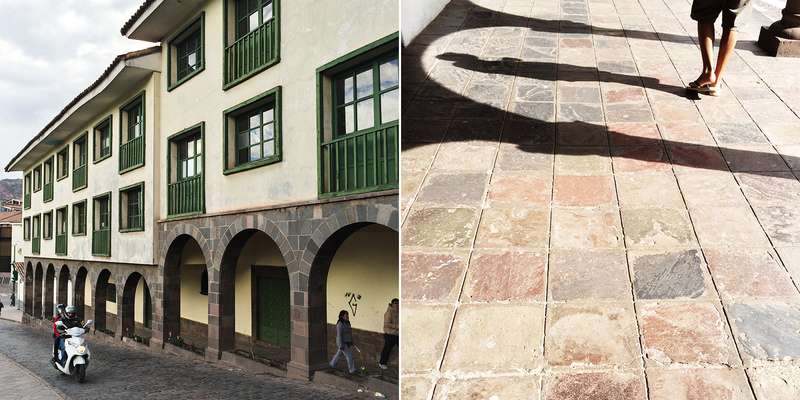 I am DYING to make my way to Cusco. Dying. I am dying to visit Peru! I hear so amazing things about its towns and places!!! 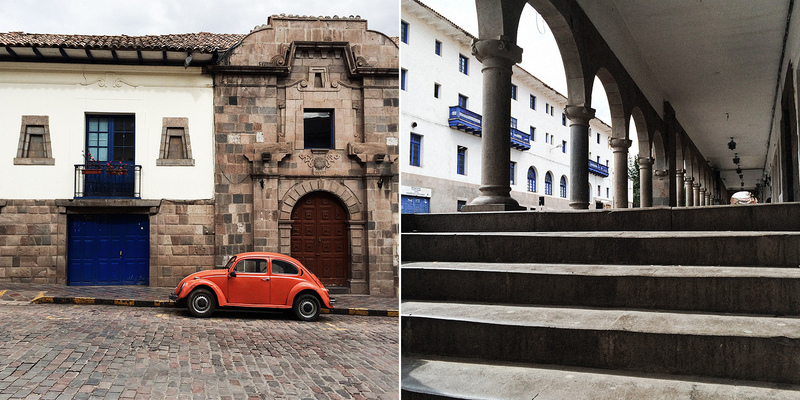 Love these little snap shots of Cusco. How quaint! These are so beautiful, Alice! 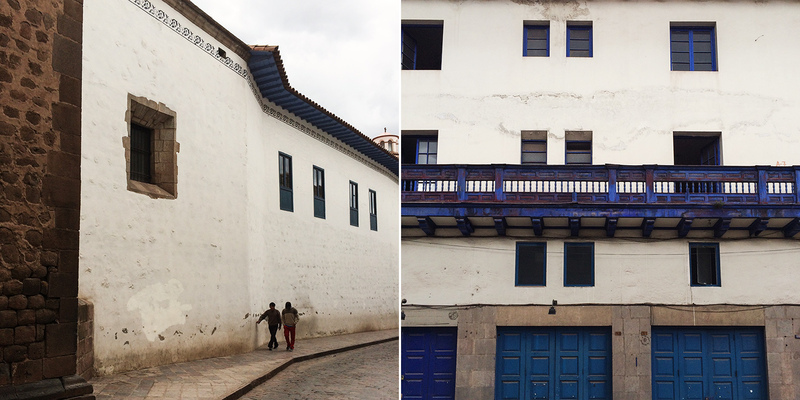 On your way to Machu Picchu?